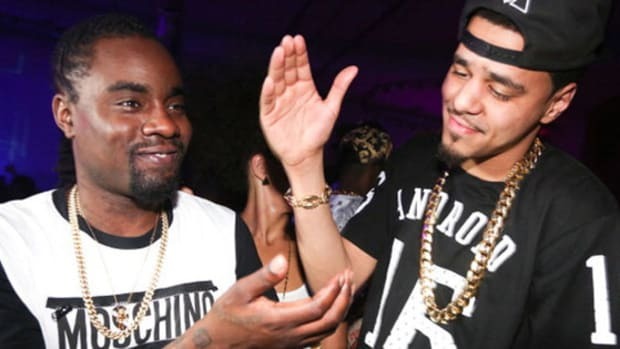 Would You Rather Miguel Make an Album with J. Cole or Wale? If you had to choose between J. Cole or Wale to record a full-length album with Miguel, who would you pick? Chemistry is important when it comes to musical collaborations. Some artists might seem like they would be a perfect match, but once you actually hear the synergy, it’s truly special. Collaboration albums between two big names rarely get me excited. Even though the idea may sound brilliant on paper, full-length projects need a common ground to stand upon to work. Jay and Kanye doing Watch The Throne was exciting because of their past history: “Never Let Me Down,” “Diamonds From Sierra Leone,” the “Power” remix, and all of Kanye’s production for Jay throughout the years. What they accomplished as separate artists made people pumped for their union. I wasn’t jumping for joy over the possibility of a Kendrick and Cole project, nor a Gucci and Drake joint effort, because I don’t hear the necessary chemistry that must exist to create a full body of work that will truly be a testament to both artists’ talents. I would much rather have two artists with history; with a stronger track record. If I had to pick one artist for J. Cole to do an entire project with, I would choose Miguel. The reason is simple: J. Cole and Miguel together have proven to be a combo better than anything on a McDonald’s menu. The two first collaborated on Miguel’s “All I Want Is You,” which dates back to before J. Cole was anywhere near as famous as he is today. The Warm Up was just beginning to heat up the blogosphere when the song first surfaced. The song was one of the first Cole features on an R&B record, and he proved to be a perfect fit. Rappers and R&B can be a match made in heaven or a complete and awkward mess. A song about the one who got away wouldn’t be a topic for the braggadocious rapper who spends his time stealing the girlfriends of other men before admiring the one he has. Cole is different, he’s able to be the cool persona and the remorseful person - blending the image of J. Cole and the reality of Jermaine Cole. Miguel sounds incredible. He didn’t need anyone to assist and risked hurting the song by bringing in a feature, but both verses by Cole are smooth, deliver memorable lines, and add to the overall ambiance. 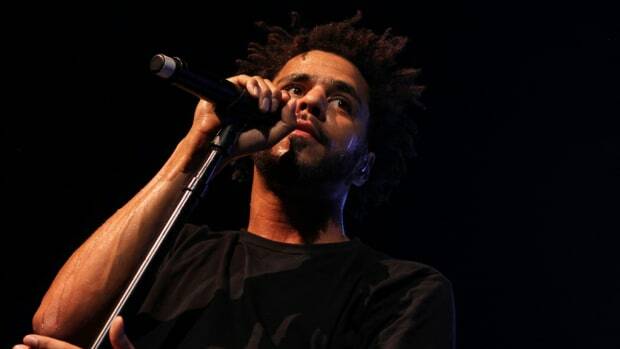 J. Cole does exactly what a feature is meant to do: captivate. A captivating feature adds value to a song and would add value to an entire album if it were built around this dichotomy. J. Cole isn’t the only rapper with which Miguel has a natural chemistry. Wale and Miguel came together for “Lotus Flower Bomb” and it was a huge hit. Wale’s poetic rhyme style is perfect for records that crossover between rap and R&B. He also has a knack for making music that can appease the ears of women, but that men would recite every word of when watching him perform. What Miguel adds is the sensual, soulful chorus that wraps the song in infectious warmth. He made a good song into a great song, he took a potential fan favorite and turned it into a commercial hit record. The right singer has that ability, and finding the perfect vocalist with the range and tone is never easy, but Wale found a partner in Miguel. The success of “Lotus Flower Bomb” would create a demand if the two decided to expand their musical alliance and make a dual project. 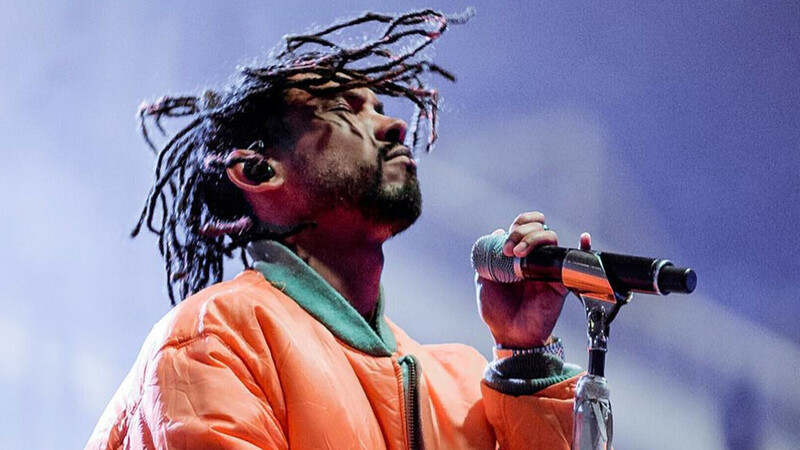 Deciding between Wale and J. Cole for a project with Miguel is difficult because both artists could be a great ally. “Lotus Flower Bomb” was more successful than “All I Want Is You,” but “Power Trip” trumps both records. 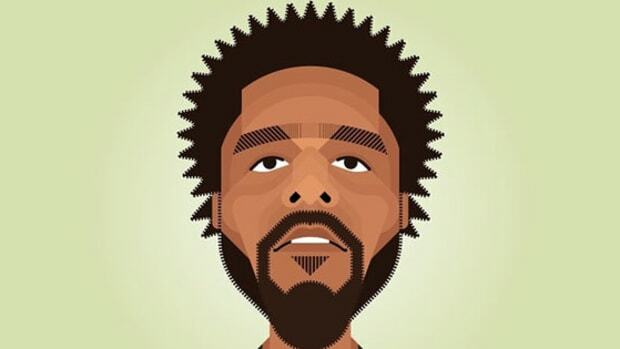 “Power Trip” is a true testament to J. Cole’s strength to not only write an R&B record but create the kind of radio hit that is actually a great song—a problem he had with both “Can’t Get Enough” and “Work Out.” Cole couldn’t resist sliding in a corny line or two, but overall “Power Trip” is a strong record that he raps, sings and produces on. Miguel’s presence isn’t overbearing, but his addition turns shiny silver into gorgeous gold. Collaborations aren’t about names, nor talent, but rather finding the missing piece that will elevate a record. Wale and Miguel’s second song, “Coffee,” didn’t create the same explosion as “Lotus Flower Bomb.” It’s more of an underground favorite than a mainstream darling. 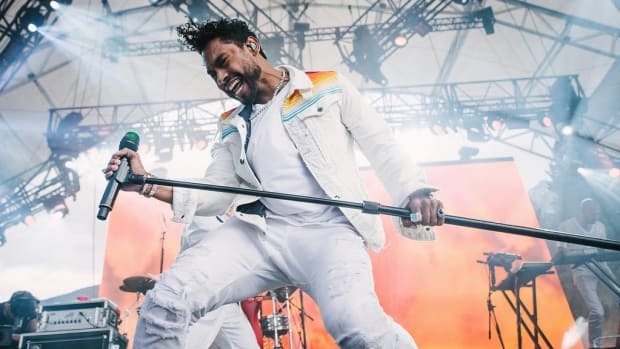 Pitchfork anointed the song as Best New Track in 2015, praising the blunt lyrics and Miguel’s embrace of intimacy rather than a rejection of his emotions. Wale’s pen captures the very essence of waking up to a beautiful woman in a way that could easily fit on J. Cole’s “In The Morning.” Wale cares about words, so even on the most sensual R&B songs, he’s going to give you bars worth quoting, which is why he’s able to have such a balanced fan base of men and women. “Coffee” might not be the biggest Miguel song, nor his strongest, but it’s a very good tune that shows he’s able to jump out of his comfort zone and bring a friend with him. 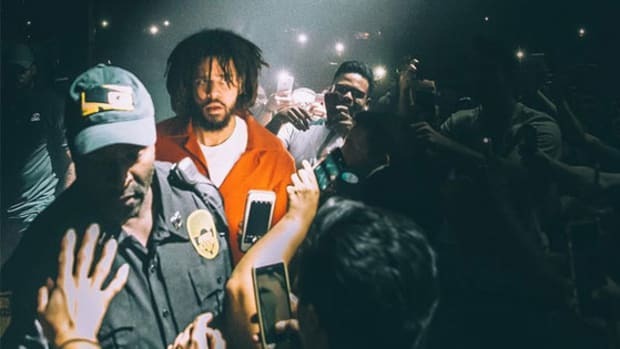 I would give J. Cole a slight edge over Wale - “Power Trip” is magic, and if the two could bring that same vibe to seven or eight songs it would make for an incredible EP. But the same can be said about Wale if they tap into the very sound that made “Lotus Flower Bomb” successful. Chemistry is important, and Miguel has it with both J. Cole and Wale. If Jhené and Big Sean can do Twenty88, I don’t see why Miguel can’t team up with a rapper and do the same. The question is: who is the better pick? Who would you choose? 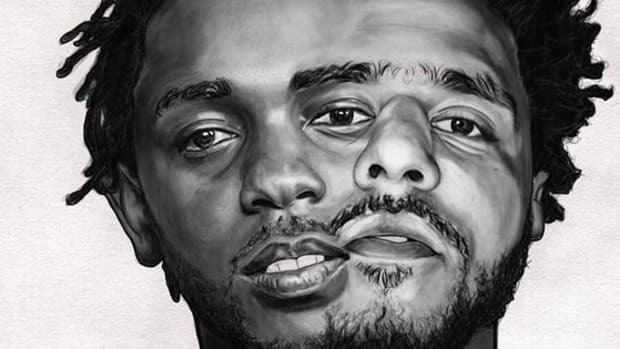 Fans are screaming for a collab album from Cole and Kendrick—be careful what you wish for. J. Cole told me that he reads my work. You really never know who is watching, appreciating all that you do. J. Cole and soulful, sample-based production are to eardrums what steak and lobster are to taste buds. Miguel Has Finally Returned. Do People Still Care? So all this time later, what do we expect from Miguel? How badly has he been missed? 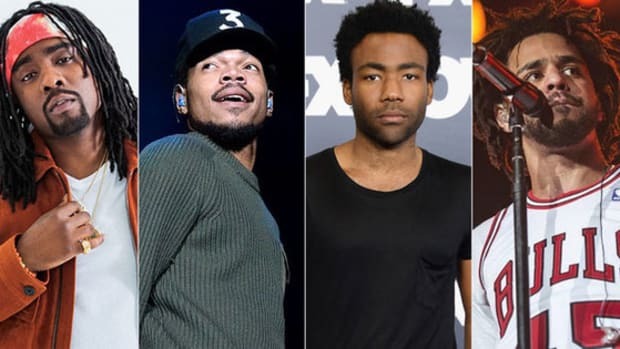 Wale, Chance The Rapper, Donald Glover and J. Cole all entered into the fatherhood chapter of their lives this year. 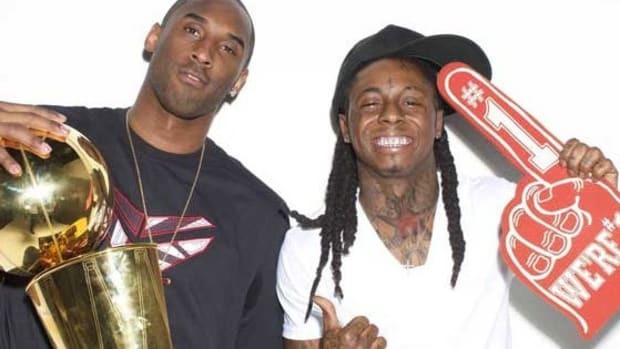 Jay Z, J. Cole, Wale and a countless number of our favorite emcees love to rap about NBA players.